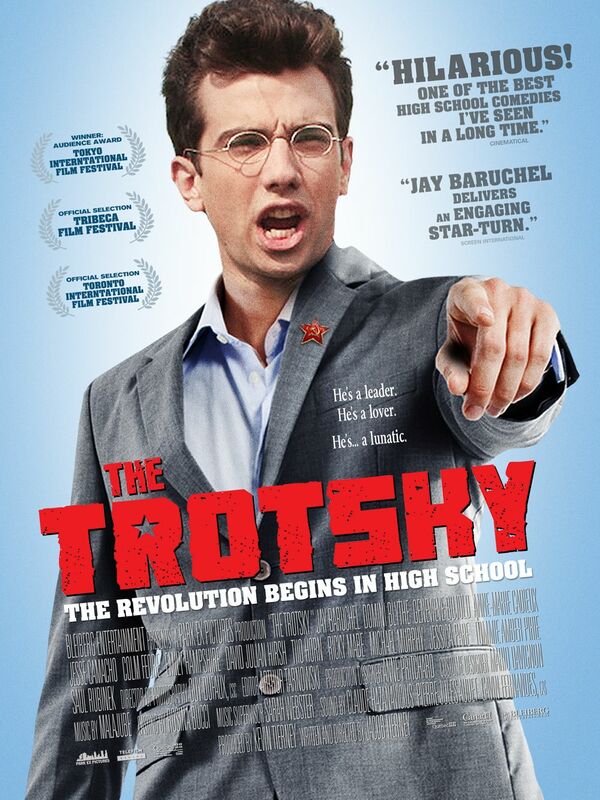 Come on out to the LSU office (E112 A) tonight at 8:00 pm for the film “The Trotsky” a Canadian film set in Montreal and starring Jay Baruchel. All Laurentian students and friends are welcome! For details please stop by our office (E112 A) or like us on Facebook! 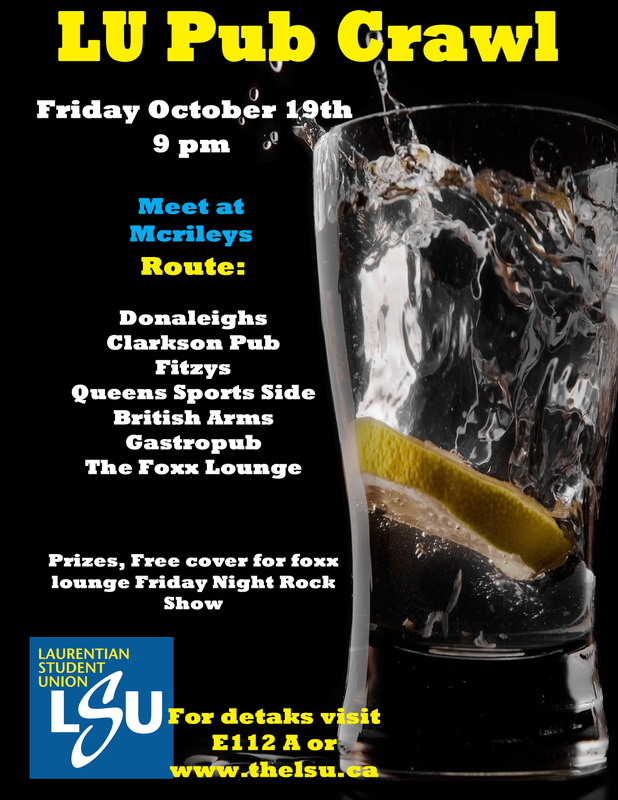 Alright all of you Laurentian University at Barrie students, tonight is the Pub Crawl. It’s sure to be an awesome night! Come out for a good time with classmates and peers. It is a great way to get to know people! The event will start at Mcrileys at 9:00 pm. Prizes will be given out at the end of the event. Don’t forget that tonight is the Food Not B0mbs FREE Community Dinner Party! @ the DIY Space – 67 Toronto Street, Downtown Barrie!! Tonight is our second documentary night of the year, and its an important one. 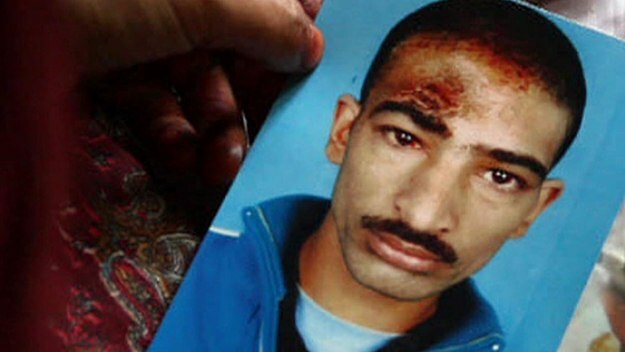 We will be screening Kashmir’s Torture Trail at 8pm in the LSU Office (Room E112A). 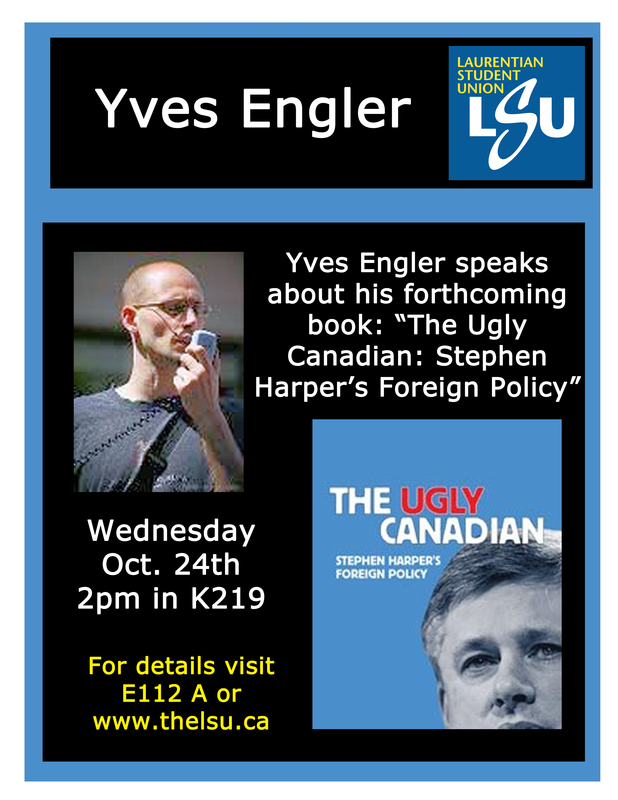 There will be free popcorn and drinks provided!